One of the biggest content marketing mistakes people make is only publishing their content in one place or on a single website. Minimal exposure, minimal visibility, minimal results. If you’re going to create content in the first place, the next job is to give it the widest audience and greatest exposure possible. That means publishing and promoting it in as many places as possible where it’s going to be of benefit to you as a business. 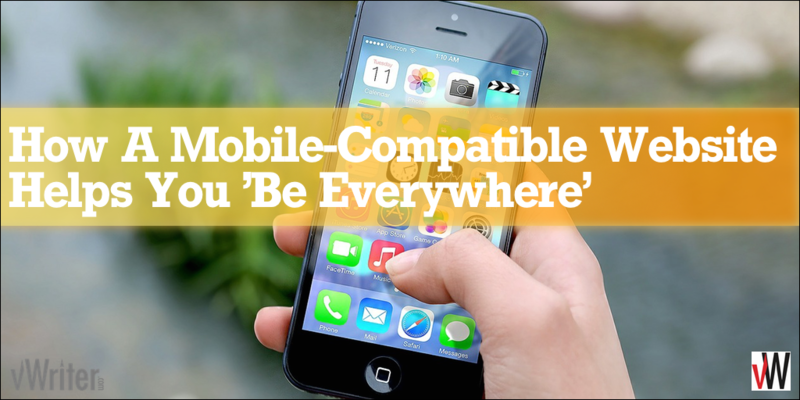 It also involves repurposing content as and where required. Create a new version of a post on your blog for publication as a guest post elsewhere. Summarize the main points of a post to provide an answer on Quora. Link back to your post for those who want more in-depth information. (Caution: You might run into problems if you do this the wrong way. See the section on Quora below for more information). Not all these of the places listed here will be suitable for all businesses – but many of them will be. And it’s far from an exhaustive list. 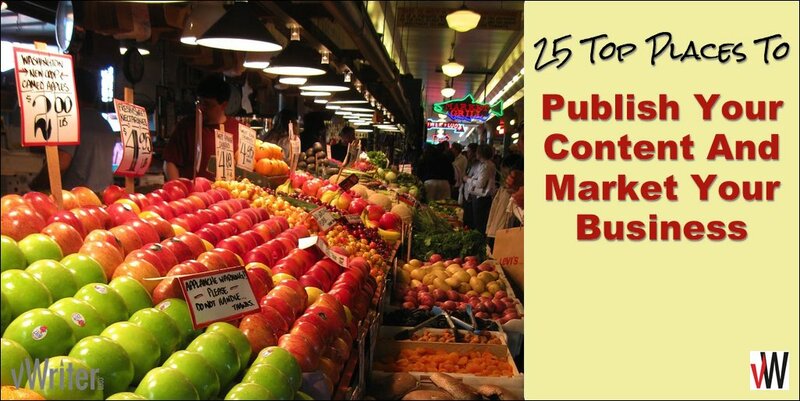 As you ramp up your own content marketing activities, develop your own list of places that work for you. (Note: These are not listed in any kind of order of importance… except perhaps the first). 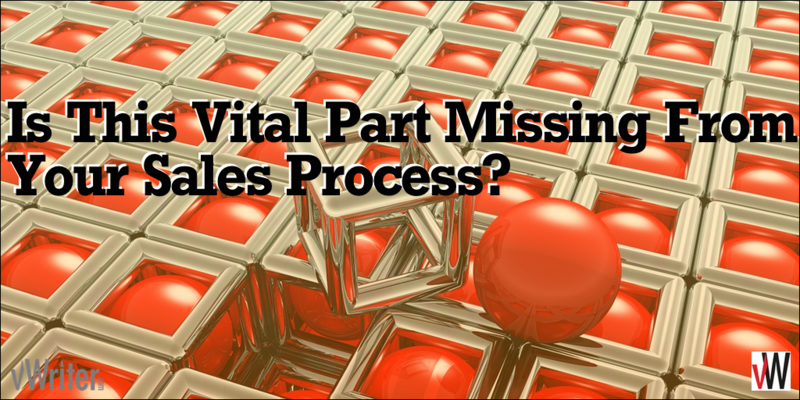 Is This Vital Part Missing From Your Sales Process? I was watching a webinar earlier this week relating to something I was interested in. 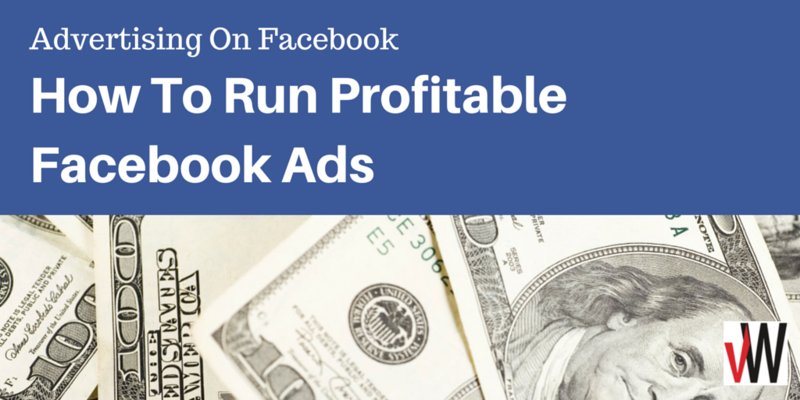 It had good content and offered what sounded like a great service I nearly invested in. However, there was something vital missing from their sales process. Rather than a live webinar, it was recorded. No, this isn’t the issue, but it did reduce my trust to some extent. I had no prior relationship with the service provider, and for all I knew, it could have been recorded several months earlier and be completely out of date. I therefore wanted to make sure it was all still relevant and that the service was still running and offering the claimed benefits. In other words, in the language of a very common sales objection that often underpins many other such objections, I didn’t want to feel foolish or stupid for spending money on something that wasn’t what I thought it would be. So I did a bit of research. Fairly normal ‘potential customer’ practice, and one I’m sure you’re familiar with. In the end, despite the fact I was a so-called ‘hot prospect’ and otherwise ready to buy, I decided not to proceed. In other words, they lost the sale. Why? What was the vital part missing from their sales process that would have otherwise allowed me to continue down the slippery slide to the sale? 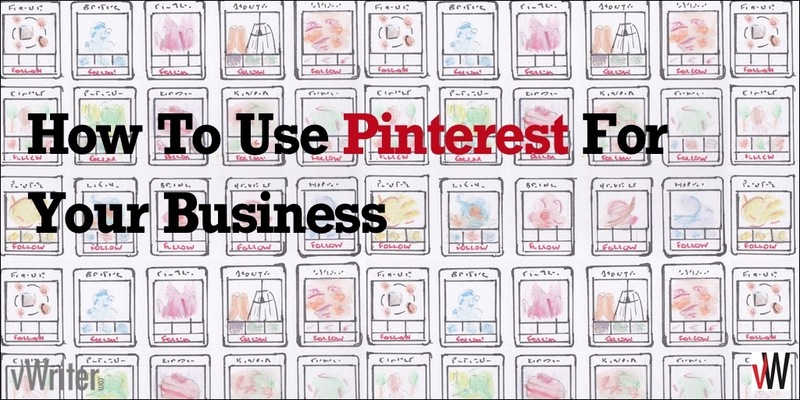 Many businesses still treat Pinterest as a low-ranking cousin of social heavy-weights like Facebook and Twitter. But that mode of thinking is now outdated, and likely to mean such businesses miss out on all that Pinterest has to offer. For example, did you know that, as the fastest growing social network in 2014, Pinterest is now estimated to have 250 million unique monthly visitors? That’s roughly the same as LinkedIn, and not far off Twitter with just over 300 million. Clearly not something to be sniffed at. But it’s not just the size of their user base. It’s also about the characteristics of their users and how they behave that make Pinterest particularly relevant for business. Firstly, Pinterest was found to drive more referral traffic than Google+, LinkedIn and YouTube combined. 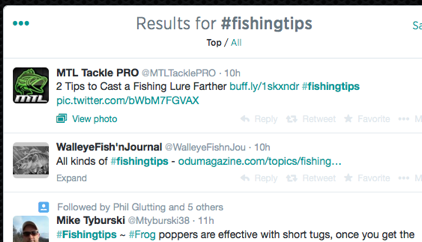 Need more eyeballs on your content? Posting content on LinkedIn Pulse could be the answer. In fact, as you’ll discover, it gives business owners so many advantages, it should be an integral part of your marketing activities. 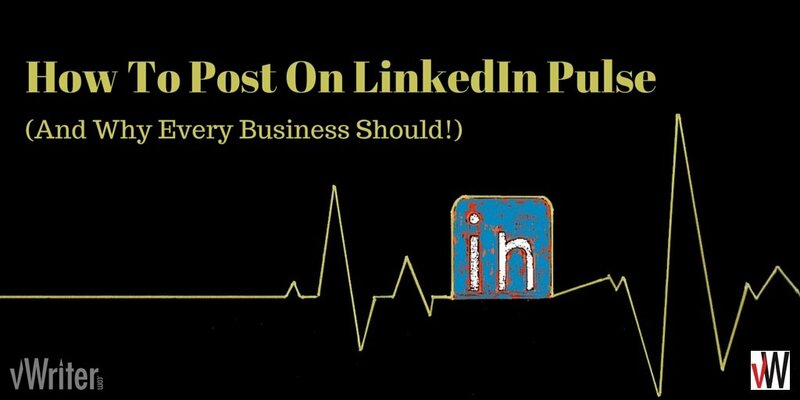 This post shows you exactly how to post on LinkedIn Pulse, as well as how to extract the maximum benefit from doing so. Popular Quotations. Quotations get a ton of engagement on social media – sending regular quotations out can certainly help capture, entertain and engage your community. Offers or promotions. Perhaps you have different discount codes you can send out each month, exclusive to your social media following. 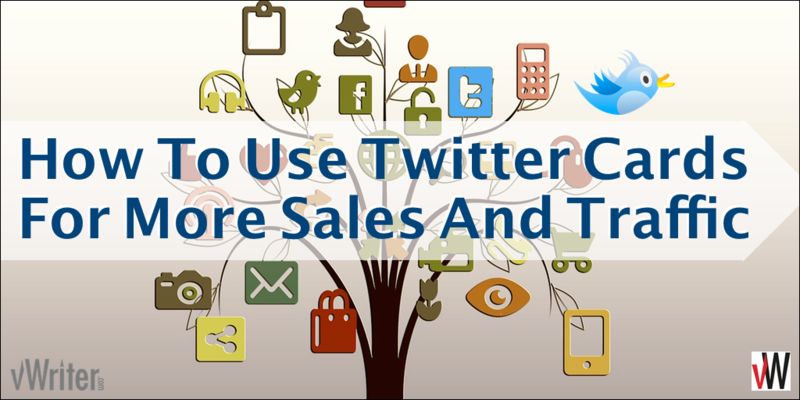 Or promote different products on a regular cycle. Images. Images are practically guaranteed to increase engagement on social media and tend to attract some of the highest levels of Shares, Likes and Retweets. Combine with a popular quotation and you can see your engagement levels soar. Update February 2015: Content Marketing Machines referred to in this article have since been superseded by Publishing Channels. Are you barely keeping your head above water trying to manage social media? Many businesses are in the same boat. 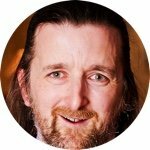 With that perpetual challenge in mind, vWriter.com is today launching the first phase of a unique system designed to push individualized, hand-crafted quality updates to your social media channels on auto-pilot. It’s the first of its kind (that we’re aware of) in the world, and is very exciting technology. 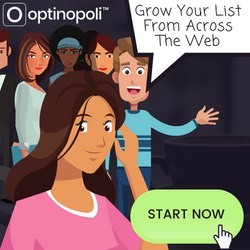 It frees up your time, your resources, and allows you to concentrate on growing your business … while the system builds your online visibility, your brand, and opens up new and powerful lines of communication with your marketplace. 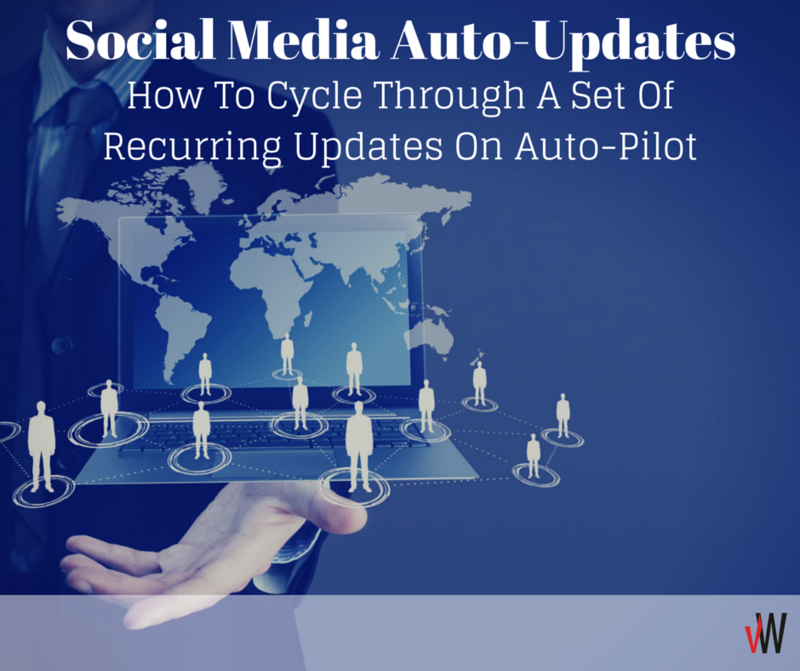 It makes the management of your social media accounts incredibly easy, and keeps them updated with relevant info even if you’re on vacation, asleep, or just busy running and growing your business. It doesn’t replace your ability to communicate and engage with your fans and followers, and nor should it. But it does free you up to do so far more effectively.